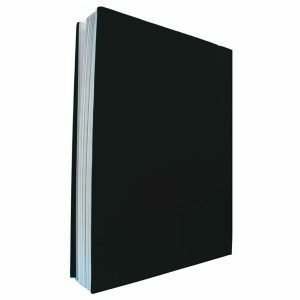 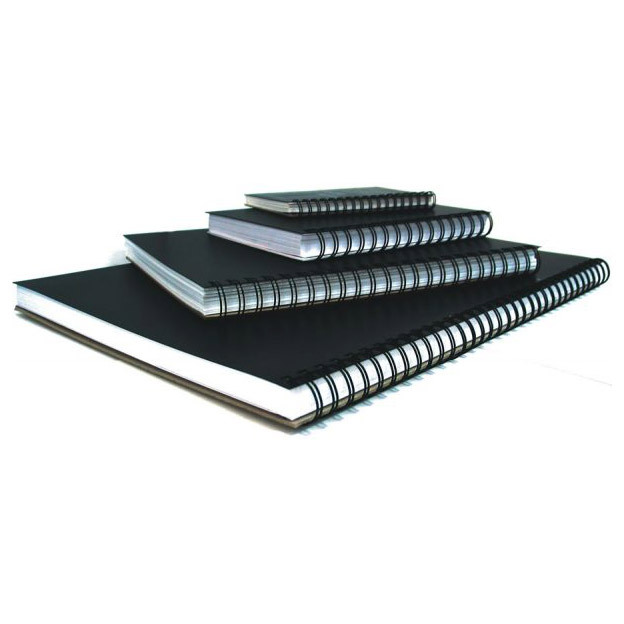 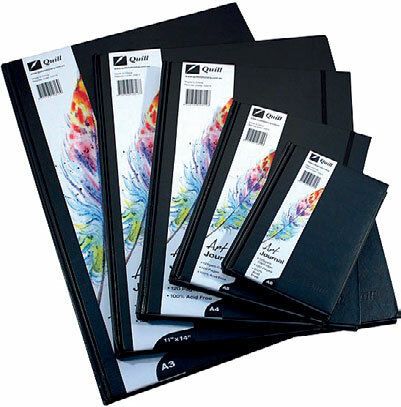 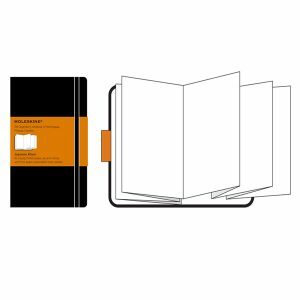 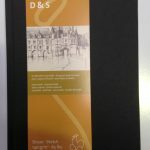 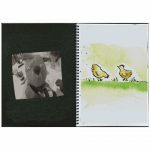 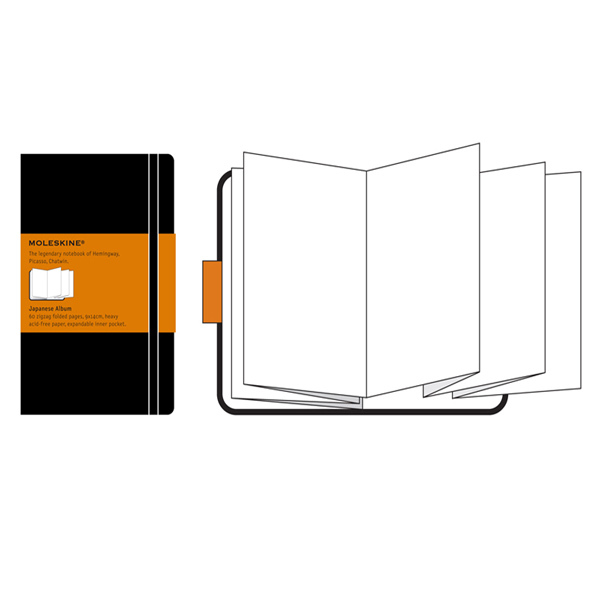 Black Pages Visual Diary 125gsm, 45 sheets (bound on long side) Card weight black sheet Visual Diaries with polypropylene covers and continuous spiral binding. 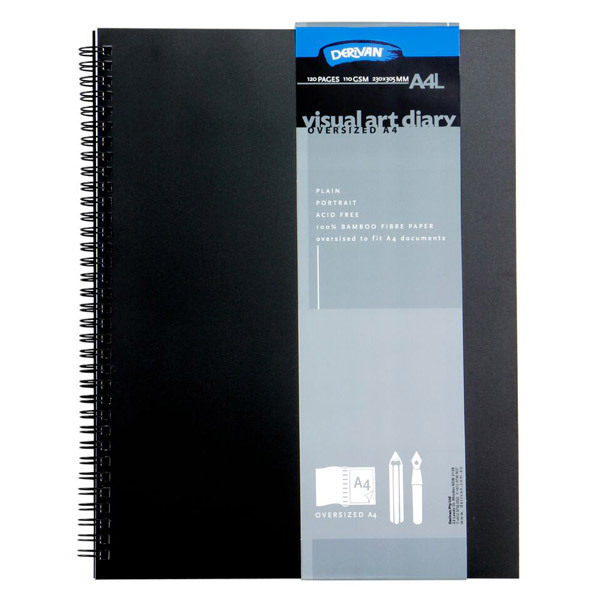 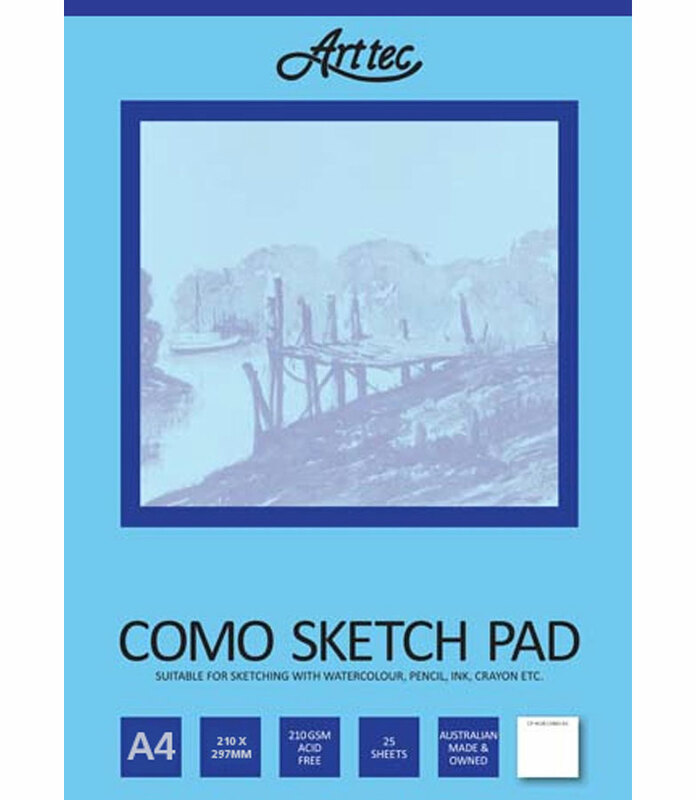 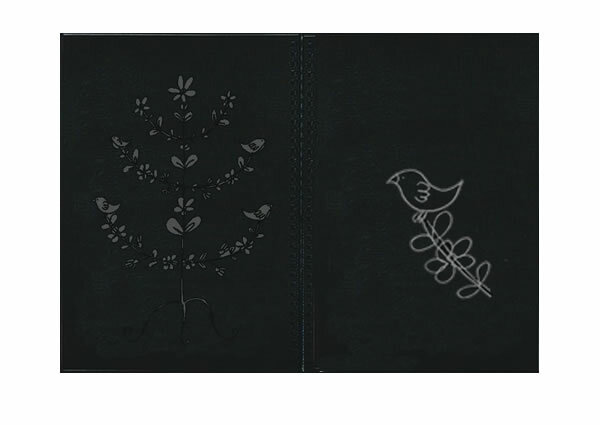 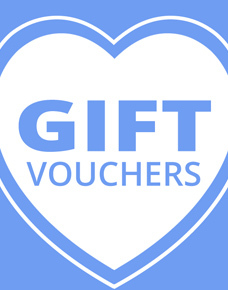 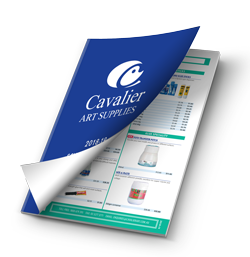 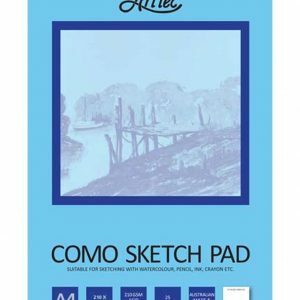 Ideal for scrapbooking, photo albums and gel pens. New Large size! 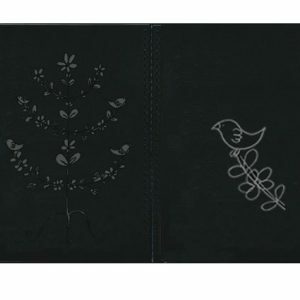 13 x 21cm! has 48 zig zag acid free pages.